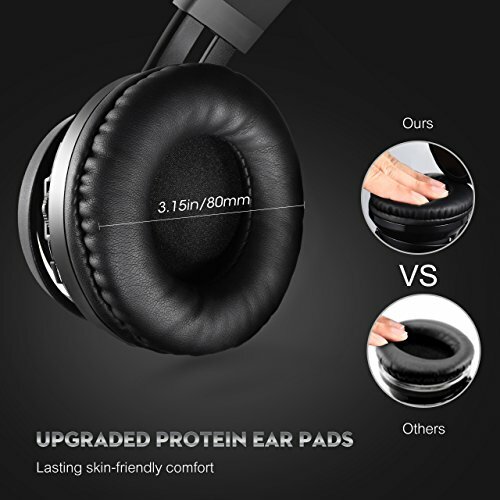 Built to Stay Comfort — Padding with soft memory foam, the supple ear pads is wrapped by protein leather which simulates human skin texture. 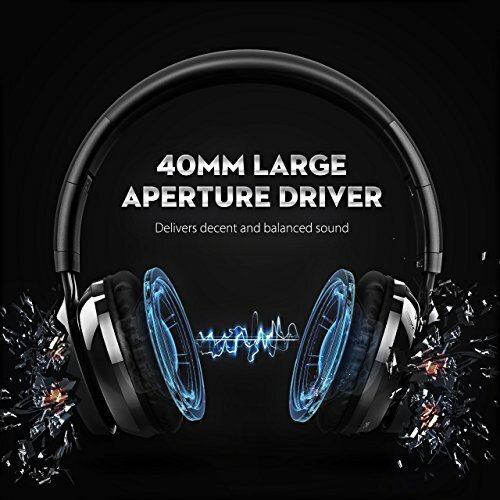 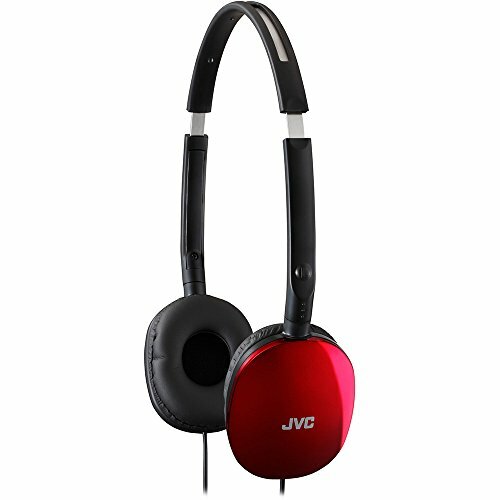 This lightweight headphone (only 6.56oz) also reduces pressure on your head and ears. 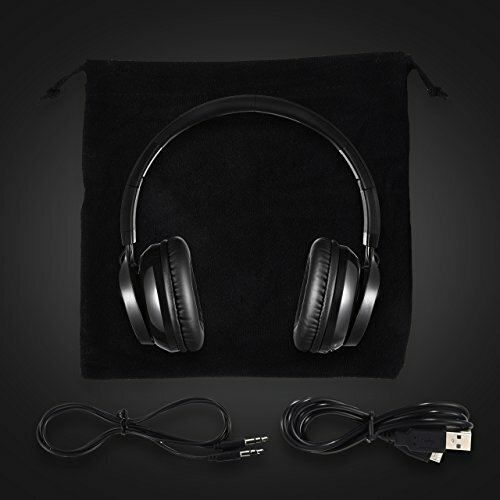 Retractable headband can help you find the most comfortable wearing way. 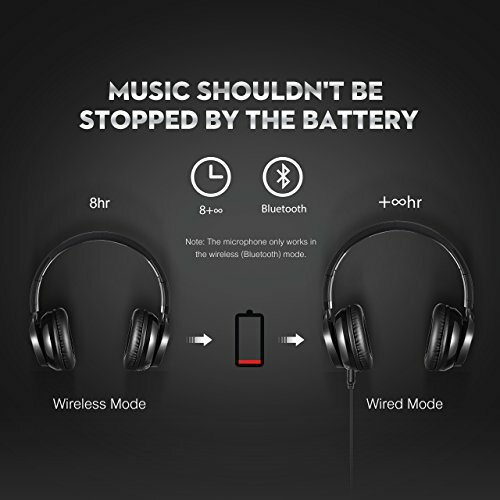 More than “8-hr Battery Life”, Bluetooth & Optional Wired Connection — Pair fast and stay stable with your bluetooth enabled device. 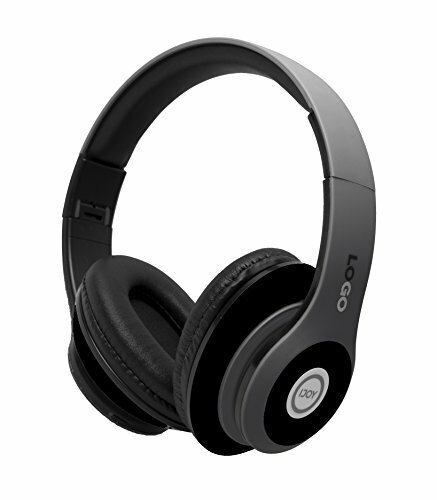 The battery provides up to 8 hrs music playing time in 2-3 hrs full charge. 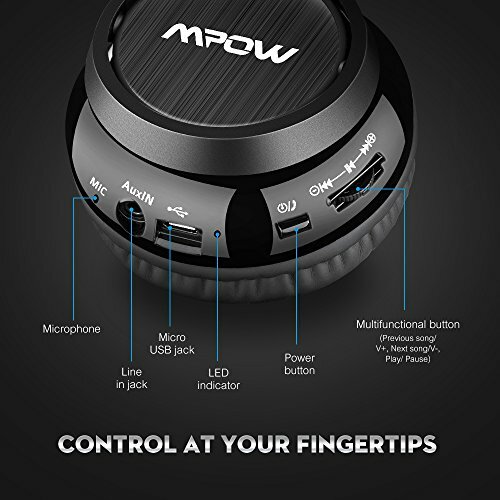 Besides, Mpow Thor also has a backup audio port, you can use the provided audio cable to connect to your phones without worrying about running out of battery. 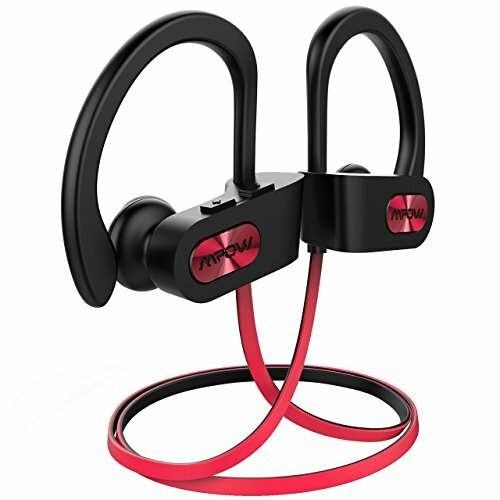 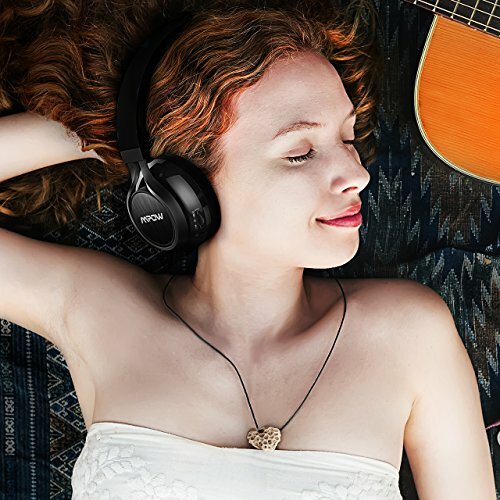 Built-in Mic and Hands-Free Call — No need to worry about missing call when you are away from phone, you can answer or hang up your calls more freely via the buttons on the headphone(Bluetooth connection distance 33ft). 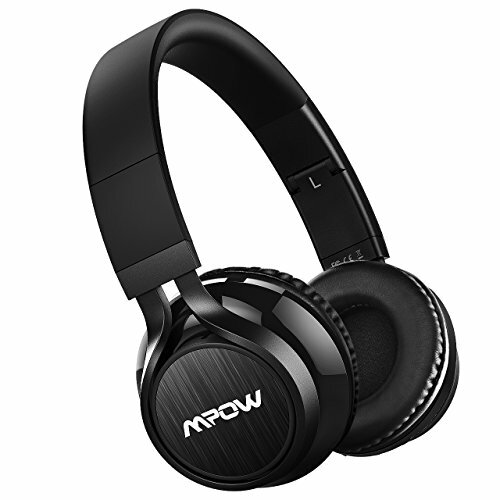 BUT Please Note that the built-in microphone only works in the Bluetooth mode. 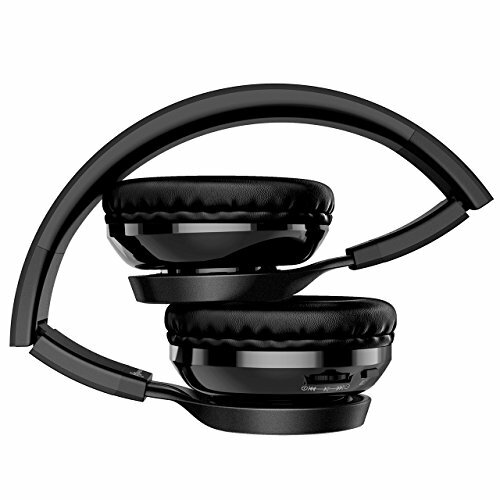 Collapsible and Portable Design — This collapsible headphones can be fold down to a compact travel size if you need to put it in your bag. 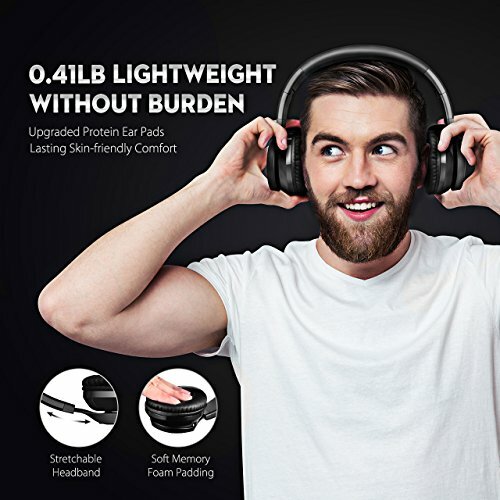 A headset bag is also provided.